Please call us at 206-325-4510 to inquire about ticketing status. 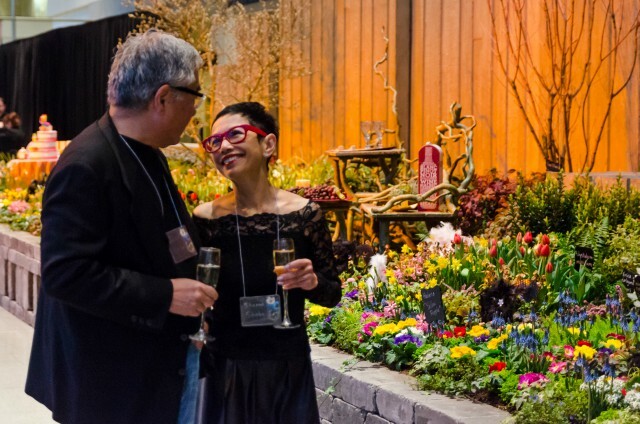 The Northwest Flower & Garden Festival returns to the Washington State Convention Center in late February 2019, and once again the Arboretum Foundation will kick off the show with its annual Opening Night Party & Auction. Please join us on Tuesday, February 19, from 5 to 9 p.m., for a celebratory dinner, dazzling entertainment, silent and live auctions, and an intimate preview of the Garden Festival’s stunning display gardens. The theme of this year’s party is “Mediterranean Dreams.” Guests will be treated to music and food from around this beautiful, sun-soaked region. Festive attire is encouraged! All proceeds help fund environmental education, maintenance, and volunteerism at the Arboretum. The live and silent auctions at Opening Night Party will be filled with one-of-a-kind experiences and adventures! Click here to read highlights of some of the unique items that our party guests will get to bid on. 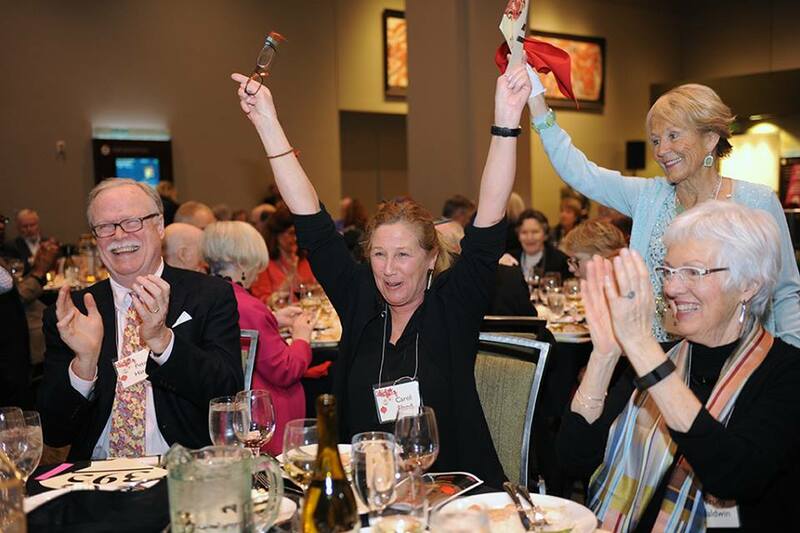 See our full catalog of live auction items and sign-up experiences. 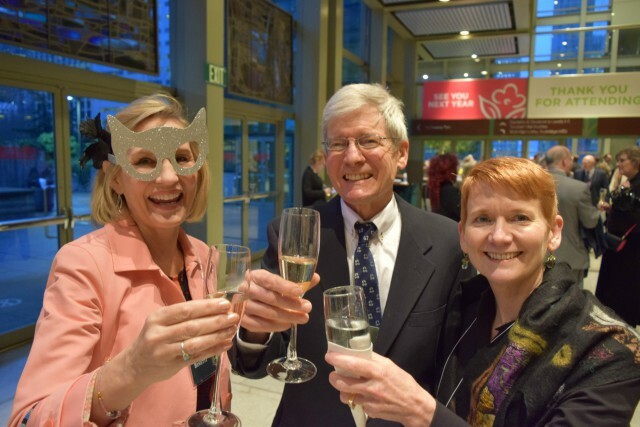 Seattle’s most elegant garden party wouldn’t be possible without the help of our hard-working volunteers! Contact us at volunteer@arboretumfoundation.org or 206-325-4510. 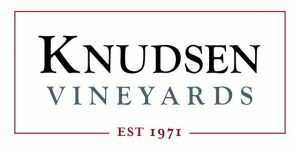 Thanks to our event sponsors for their support of the Arboretum. A special thanks to our event partners!